Living in one of the most expensive cities in the world has the pros and cons. One of the cons: everything is just so expensive!! But in return for that, fresh produce is of superior quality everywhere. Thus, ever since coming to Sydney, I find myself cooking a lot more than I used to. I'd imagine having my own fully equipped kitchen with state-of-the-art appliances in the not so distant future. Imagine all the amazing dishes I could conjure! 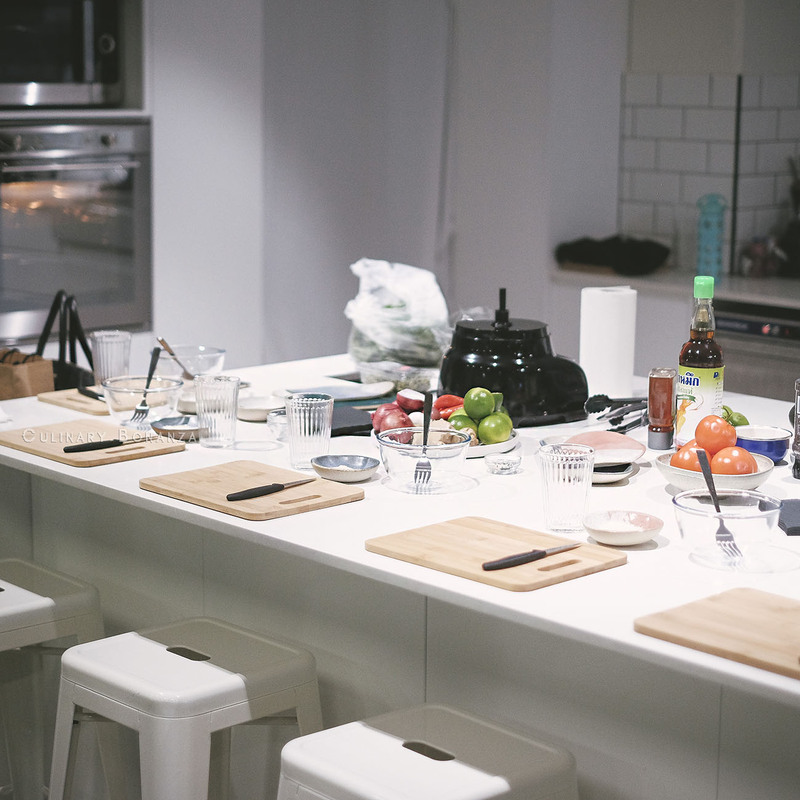 Just last week, I was introduced to Whirlpool cooking appliances that makes cooking easy breezy. 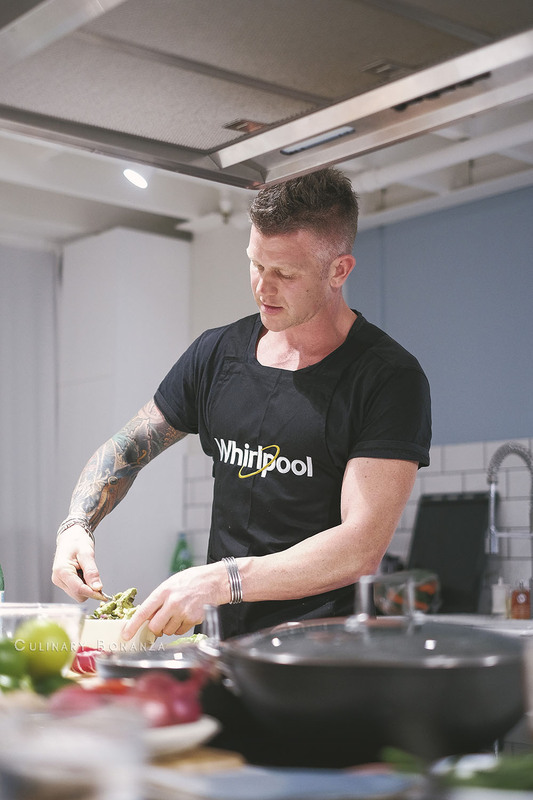 The cooking demo was hosted by Whirlpool Corporation Australian Brand Ambassador Scott Gooding. 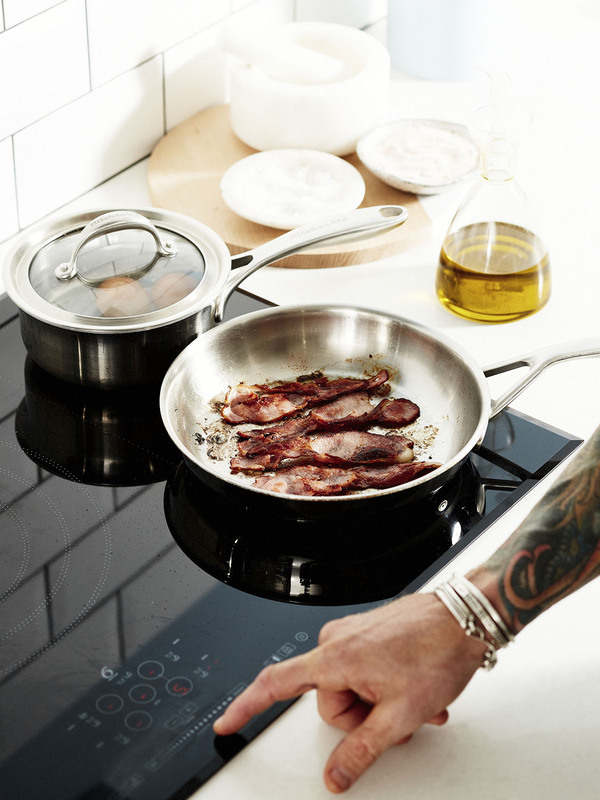 The patented 6th SENSE® technology is designed to sense and adapt to different cooking circumstances, simplifying cooking processes, optimising resources and delivering the best results. 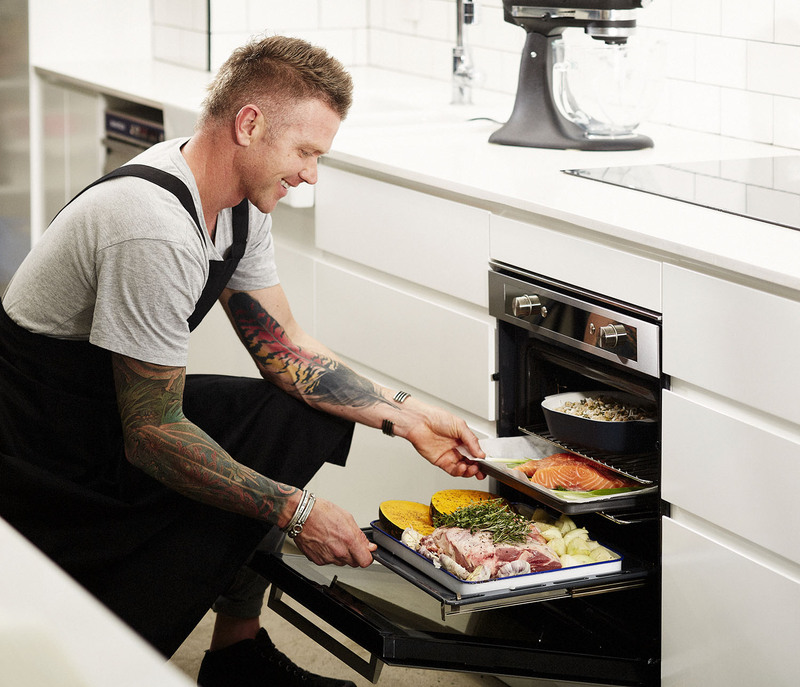 With intuitive 6th SENSE® technology across all its kitchen and laundry appliances, Whirlpool has taken the guesswork out making the consumer’s experience easier, more cost effective and completely automated. What this innovation, we do not need to spend a long time to constantly monitor what's cooking, and thus, could use the free time to do other things. Now (even) dummies can cook great meals, easily. Hence Whirlpool's tagline "Moments that matter". 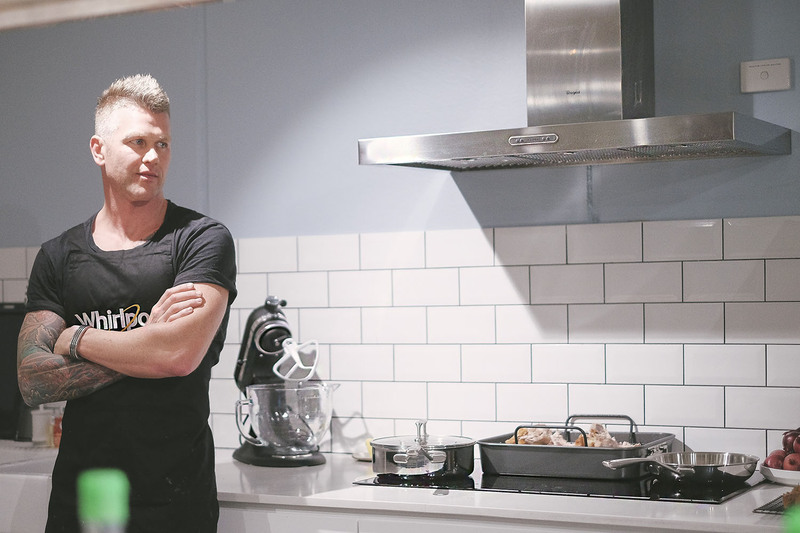 Scott Gooding's publicly known as one of the semi-finalists of Channel 7's My Kitchen Rules show in 2013. 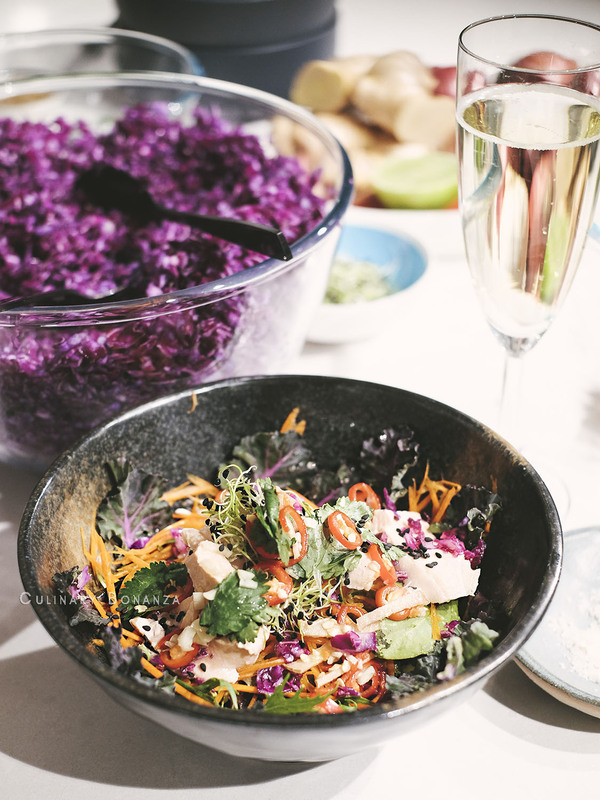 Before his rise to fame, Scott has been a passionate cook, health-coach and PT since 2005. 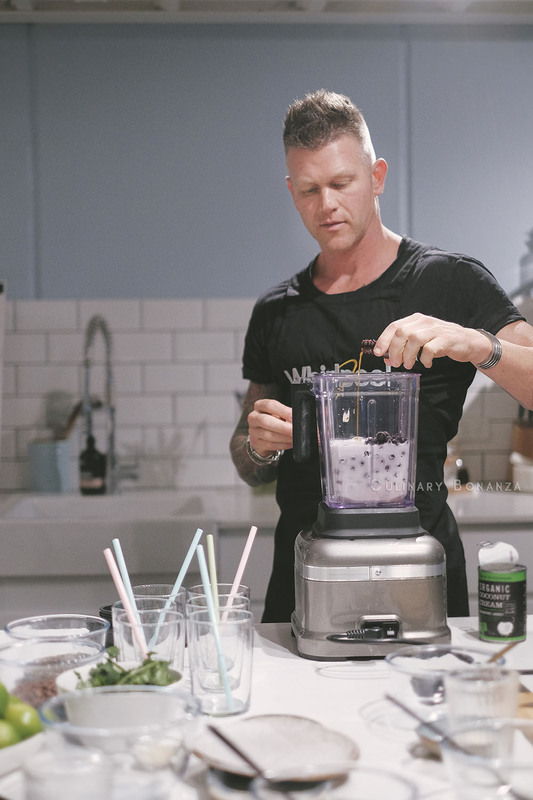 I'd seriously encourage you to check out Scott's website www.scottgoodingproject.com for health inspo recipes. 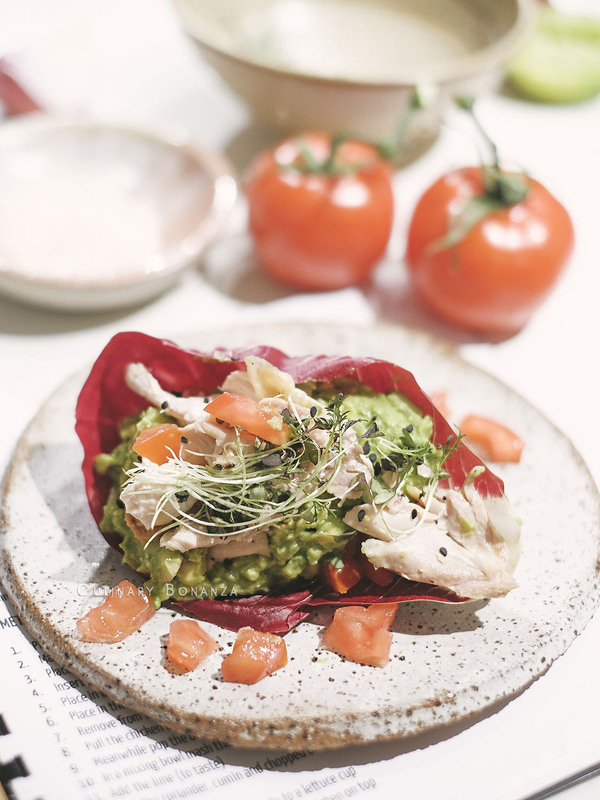 During the demo, we conjured Scott's recipes: "Lettuce cups with tender & juicy roast chicken that was cooked in Whirlpool Pyrolytic Oven, and Poached Salmon Poke Bowl with salmon poached on Whirlpool Induction Cooktop. 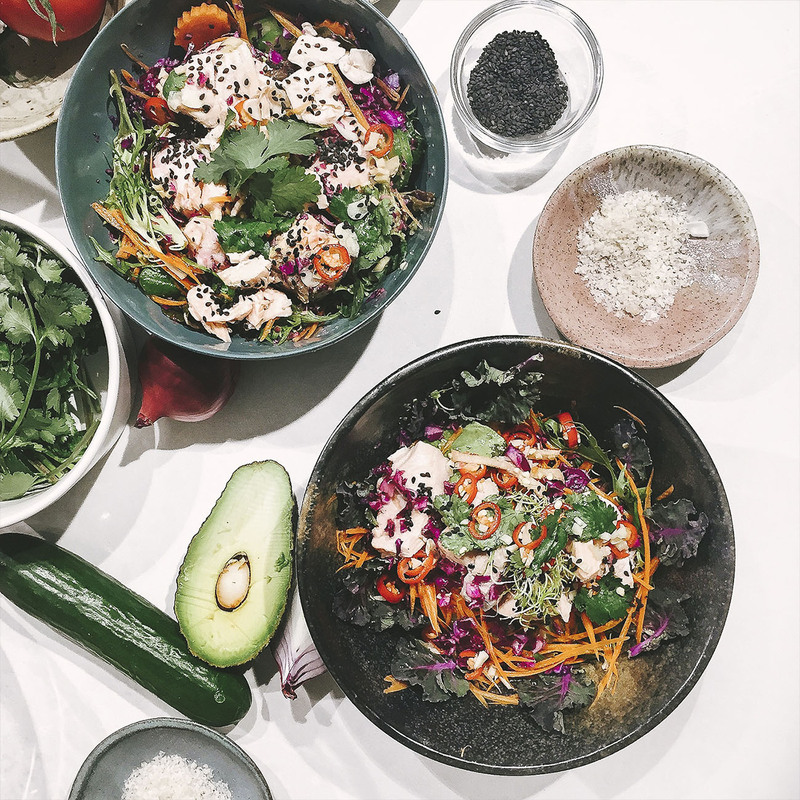 The fresh Australian produce such as avocadoes, tomatoes, carrots, garlic, onion, kalettes, alfalfa sprouts, mean these meals are not only easy to make, but supremely healthy and tasty! No wonder vegan / vegetarian / paleo community is really huge here Down Under. 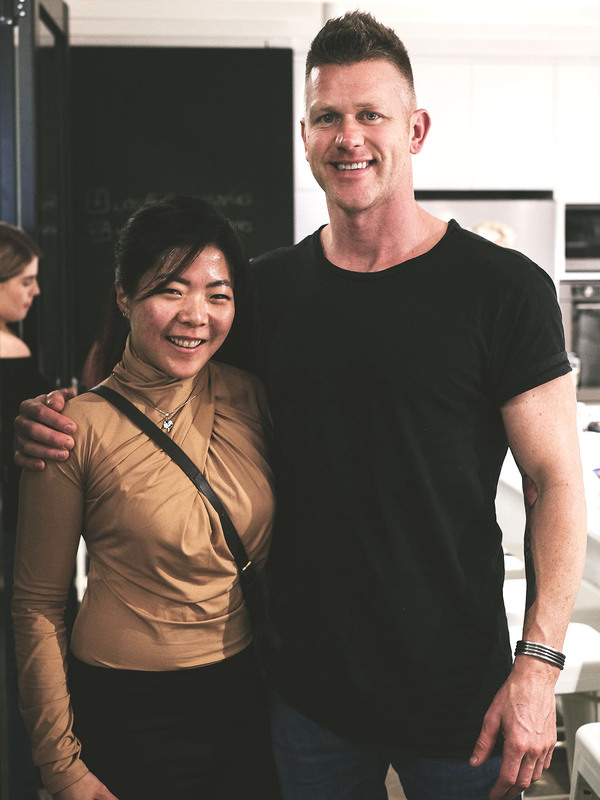 Thank you Whirlpool Australia for the experience, and thanks to Scott for showing us that cooking healthy, wholesome meals in our own kitchen, is actually simple.